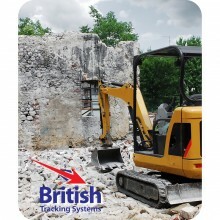 British Tracking Systems offer the latest in Tracking Technology using Glonass and GPS Satellites for location. 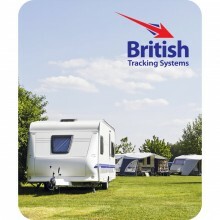 'Thatcham Quality Assured' stolen vehicle trackers, monitored 24/7 by Global Telemetrics. 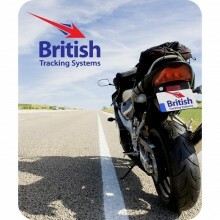 For more information on our British Tracking Systems stolen vehicle trackers call our experts on 0800 756 5100.